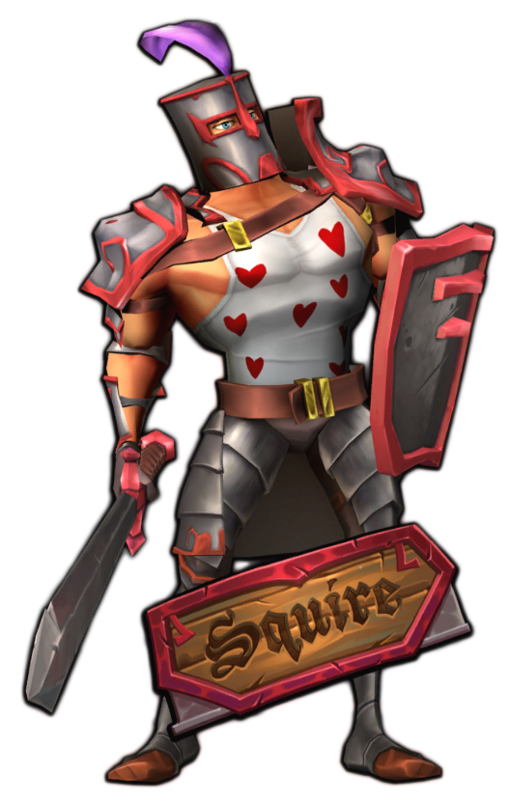 The Squire is a sturdy melee hero. Primary Attack deals Physical Damage. 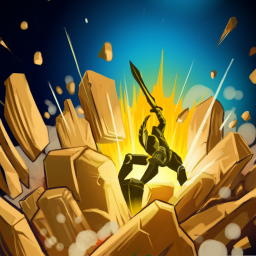 Secondary Attack raises his shield and greatly reduces incoming frontal damage. 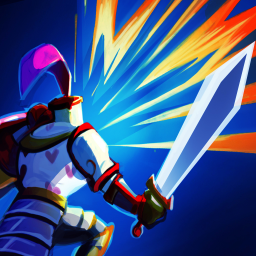 Sword Beam: The Squire unleashes a piercing beam that deals Magical Damage. 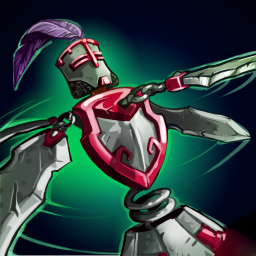 Provoke: The Squire Taunts nearby Enemies, drawing their attention. 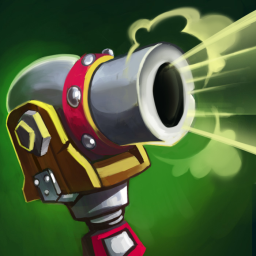 During the taunt, he boosts his Hero Damage and speed while reducing his damage taken. 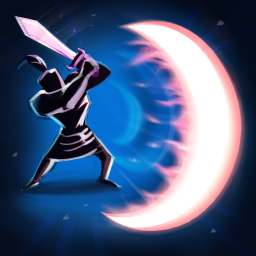 Seismic Slam: The Squire slams his Shield into the ground, dealing Crushing Magical Earth Damage and Stunning enemies. Cannonball Tower: Fires a massive cannonball that deals Crushing Physical Damage to one enemy. 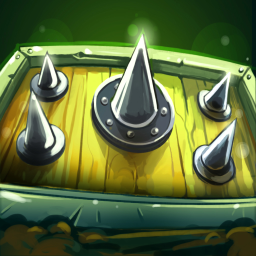 Spike Blockade: Blocks enemies. Attacks, dealing Physical Damage, when stuck by melee enemies. Draws extra attention from enemies. Ballista: Fires a piercing projectile that deals Physical Damage in a line. Deals less damage to each enemy hit after the first. 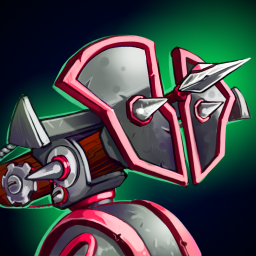 Training Dummy: When struck by friend or foe, the dummy spins, dealing Physical Damage to nearby enemies. Spins faster with each hit. Draws extra attention from enemies.